The Stelrad Concord Vertical Radiator at PlumbNation is constructed from slim, flat tubes, which lie horizontally. The Stelrad Concord Vertical Radiator offers a new vision for Stelrad Radiators. 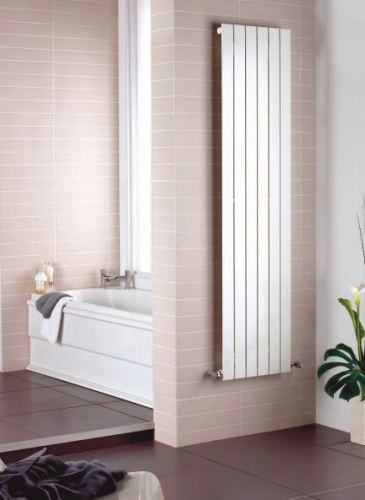 Stelrad Concord Vertical Radiators offer visual appeal combined with advanced heating technology. The Stelrad Concord Vertical range of radiators provides a contemporary solution to a wide range of building applications. 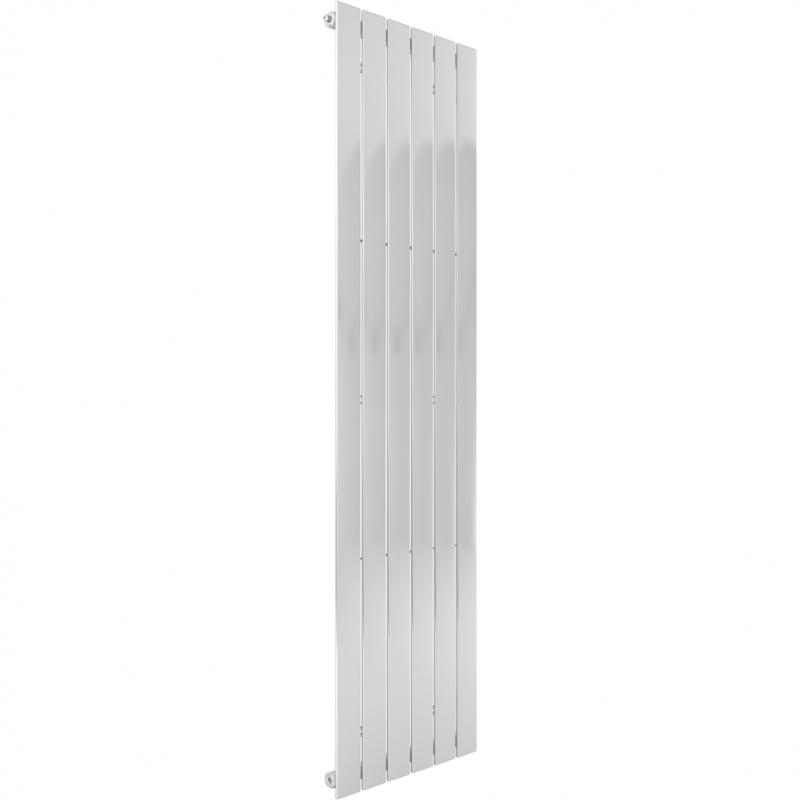 They are available in a choice of four different types of radiator and a variety of sizes and outputs. The Stelrad Concord Vertical Radiator allows extensive flexibility of siting whilst breaking new barriers in heating efficiency.